As Estate Agents in Bournemouth we believe in supporting fellow local businesses and the community in which we live, work and operate. The Venus Awards is an event that caught our eyes in 2016, so we became official sponsors of this fantastic event in 2017. We are delighted to announce that we are back for the second consecutive year and sponsoring the 2018 competition. The official launch took place on May 1st, whereby this year’s sponsors were brought together to introduce themselves and hear news about the coming year from event Founder Tara Howard. Nominations are now open (click here) so if you know a rockstar Customer Service advisor this is your chance to help shine a light on all they do. 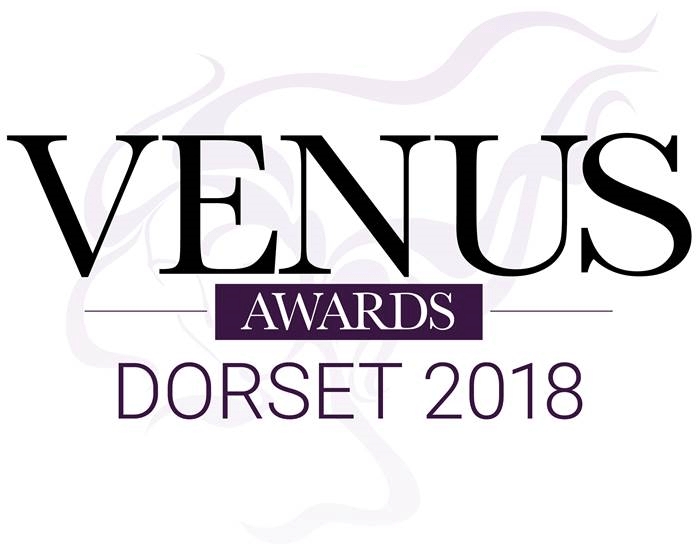 The Venus Awards reaches out to women carrying out all manner of work at all levels of small, medium and giant businesses and organisations in the local community. They help to empower the less confident employee, support the high-achievers, continuously encourage the lonely entrepreneur and constantly strive to inspire everyone they touch. Lovett Estate Agents will be organising various networking events from now until November, when the grand final takes place. Be sure to keep an eye on our blogs page for all the details! Whether you are a nominator, nominee or a partner sponsor, we wish you well, and good luck!